KAMPALA – Kampala Lord Mayor Erias Lukwago has urged Parliament’s Committee on Commissions, Statutory Authorities and State Enterprises that is investigating the closure of seven commercial banks to summon Lt Gen Muhoozi Kainerugaba and his uncle, Gen Salim Saleh, to explain their alleged role in the controversial closure of Greenland Bank in 1999. 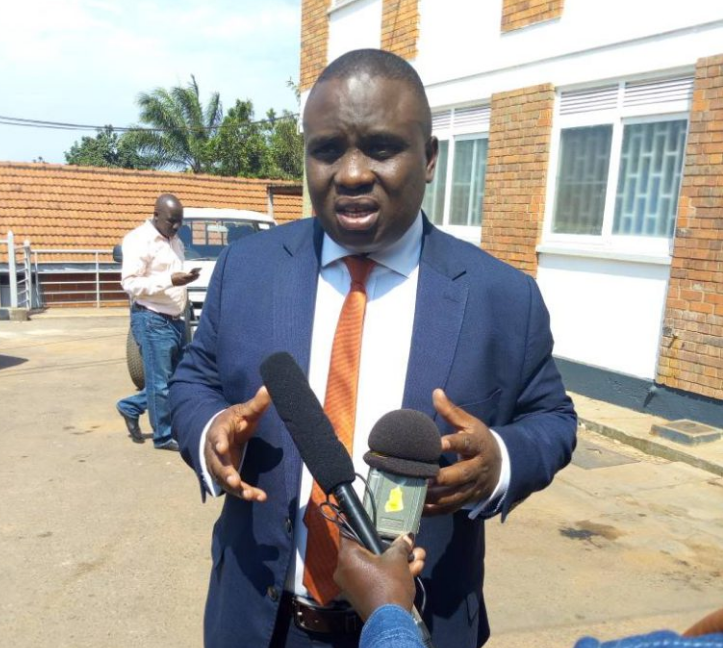 Addressing journalists in Kampala on Tuesday, Mr Lukwago, who is the lawyer to the founder of defunct Greenland Bank, Dr Sulaiman Kiggundu, explained that the bank went bankrupt because most of its money had been paid out to companies owned by Gen Saleh and other big shots. “The synopsis of the findings is in the aforementioned report clearly indicate that Greenland Bank could have been resuscitated if Bank of Uganda had endeavored to recover and refunded to Greenland US$10.45m which had been paid to government as part of the Shs17b loan secured by Westmont for purchase of the Uganda Commercial Bank. To date, the whereabouts of this money remains a mystery,” Mr Lukwago said. He added that an audit report on the defunct bank by Deloitte and Touch had revealed that the money that was meant to keep the bank afloat was disbursed to businessman Charles Mbire, Vijayan PK Amandan, Caleb International owned by Gen Saleh, Jovia Akandwanaho and the defunct Crane Bank. 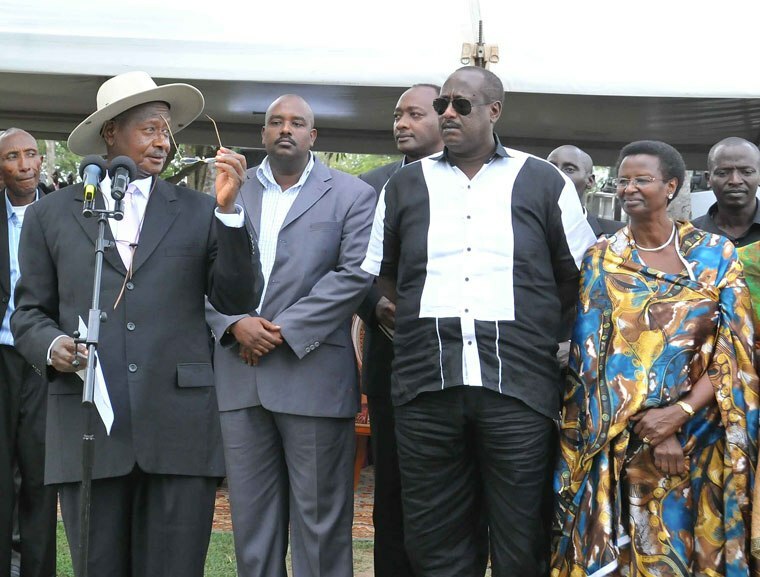 “This will inevitably warrant summoning all the individuals mentioned in the said documents to which; Gen. YK Museveni, Gen. Saleh, Lt Gen. Muhoozi, Mr Mbire, Hon. Mathew Rukikaire and directors of Westmont Land (Asia),” he added. The former shareholders of the defunct Greenland Bank last week faulted Bank of Uganda for mismanaging the property of the institution and demanded 700 billion shillings as compensation. Greenland Bank Limited operated until 1999 when the Central Bank took over its management and control, suspending the entire board of directors, including the then Managing Director, Dr Suleiman Kiggundu. However, appearing before Parliament’s Committee on Commissions, Statutory Authorities and State Enterprises last Tuesday, the shareholders led by Mr Ahmed Nsubuga accused BoU of selling customer loans of the defunct bank at less than the value of the secured loans. “The shareholders have been alarmed by the incredible discount of 93 percent offered by the liquidator (BoU) to buyers of the secured loans whose identity and whereabouts remain a mystery,” said Mr Nsubuga. “The shareholders are in the dark as to what happened to the Bank, its assets and the whole process; there are no liquidator’s reports filed with the company registry with regards to Greenland bank Limited. The liquidator should provide a clear cash flow analysis month by month, year by year, asset by asset and supported liability by liability,” he added. The shareholders highlighted what they called suspicious intrigue and fraud in the manner the Central bank handled securities for loans and advances and in the disposal of land and buildings belonging to the bank, and its sister companies. “The shareholders have been able to hazard a financial status of their bank and are now requesting Parliament to prevail over the officials of Bank of Uganda and the official liquidators to account for all the procedures followed and proceeds of liquidation,” reads the submission in part.